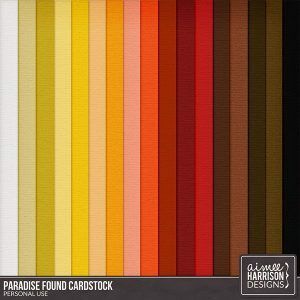 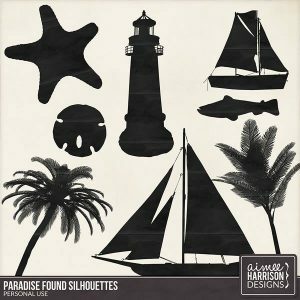 You can currently find “Paradise Found” at Gotta Pixel. 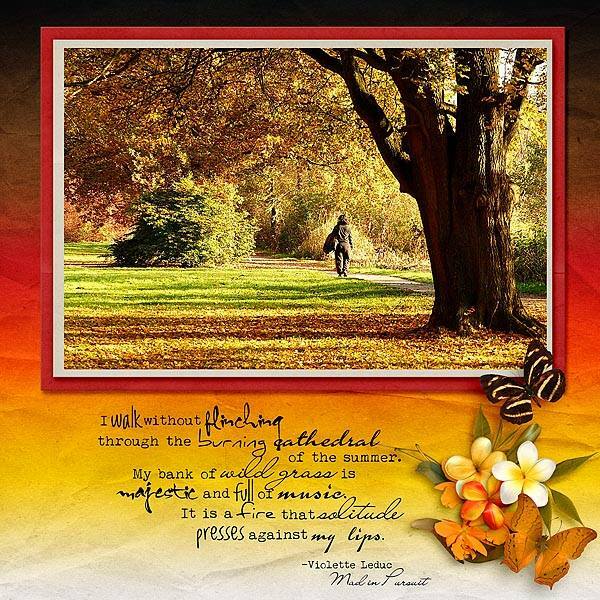 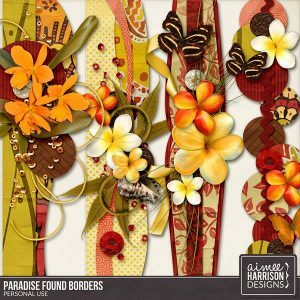 It’s COMING SOON to Digital Scrapbooking Studio and My Personal Store! 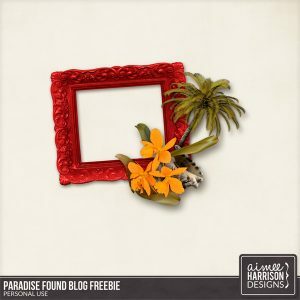 This frame cluster coordinates with the Paradise Found Collection. 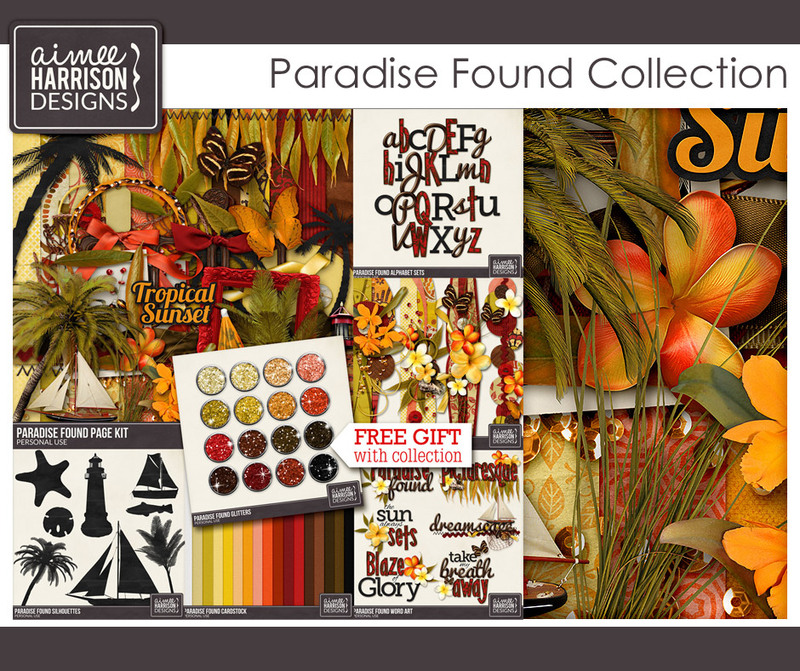 Click HERE or the image at the left to download! 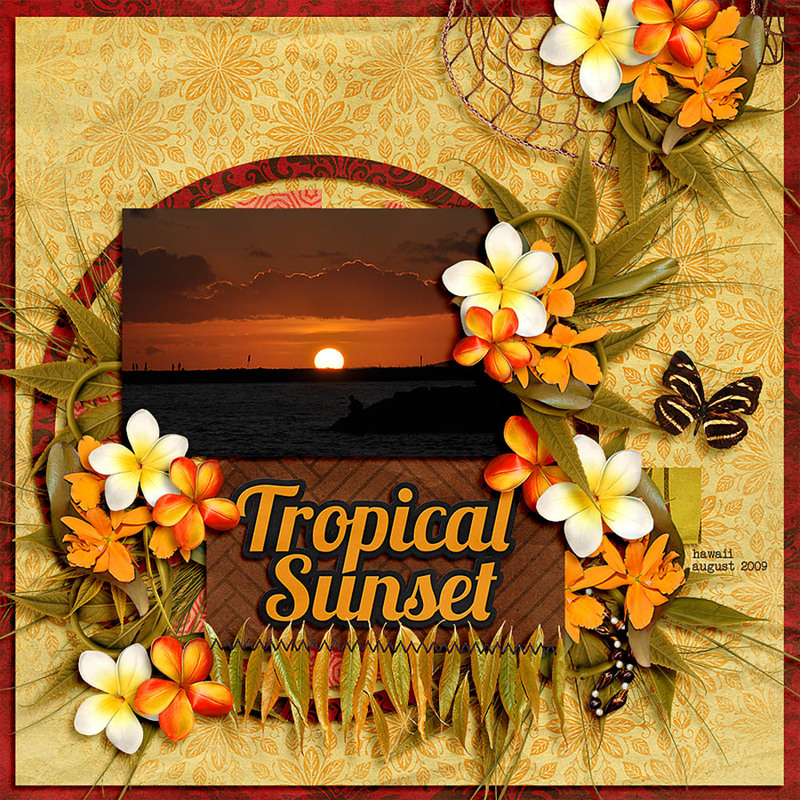 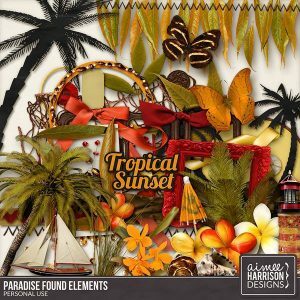 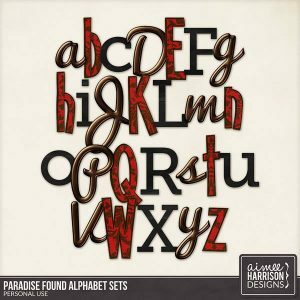 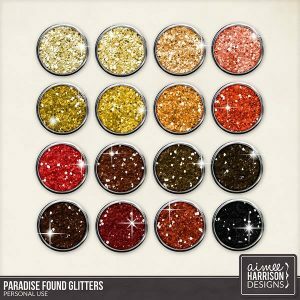 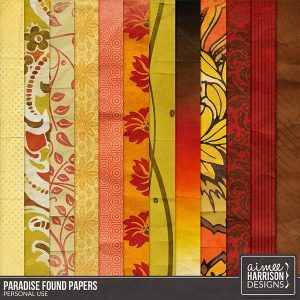 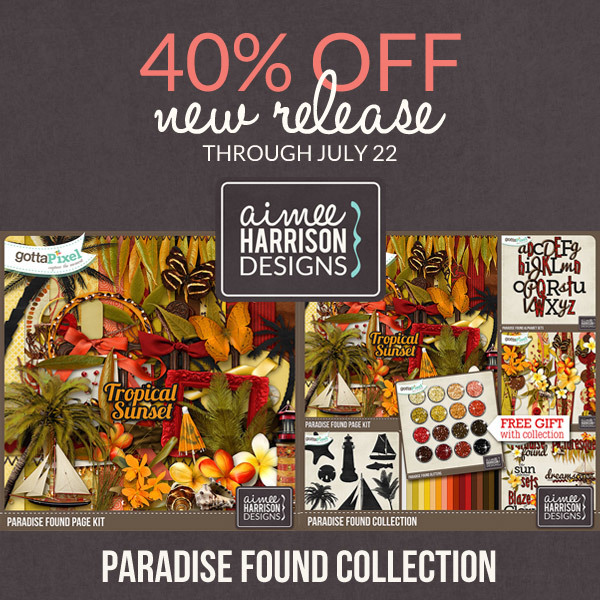 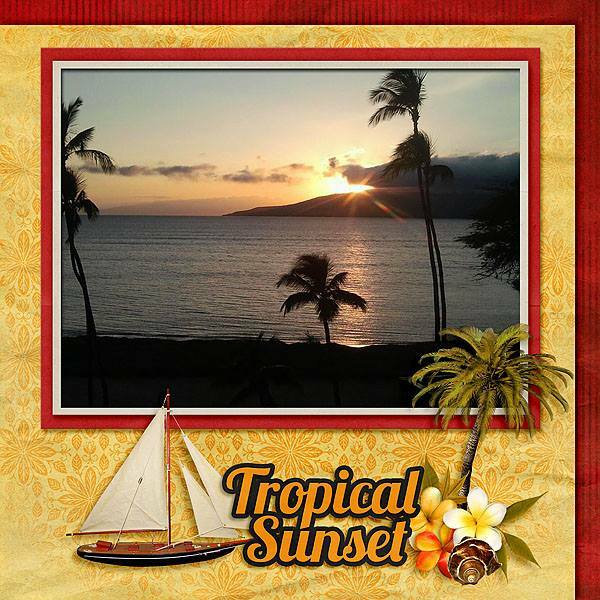 Tagged aimee harrison, digital scrapbooking, freebie, Gotta Pixel, paradise, sale, The Studio, the studio, tropical, tropics. 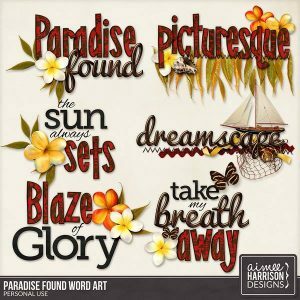 « Patriotic Re-Releases… What’s Old is New Again!